Previous: Mini Red Velvet Cheesecakes with Oreo Crust & Mascarpone Whipped Cream!! 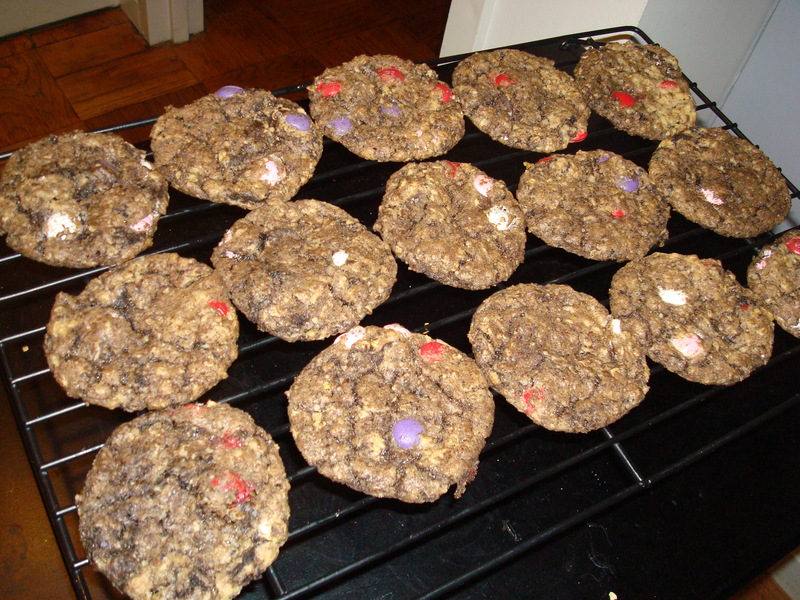 Oatmeal M&M Cookies with Baileys Brownie Chunks! Remember when I made these Baileys Brownies, and tried to make them in the shape of footballs?? And here it is! I chopped ’em up and mixed them into oatmeal cookies! Threw in some Valentine’s Day M&Ms, and came out with these! I used a medium-size cookie scoop (my small one broke! 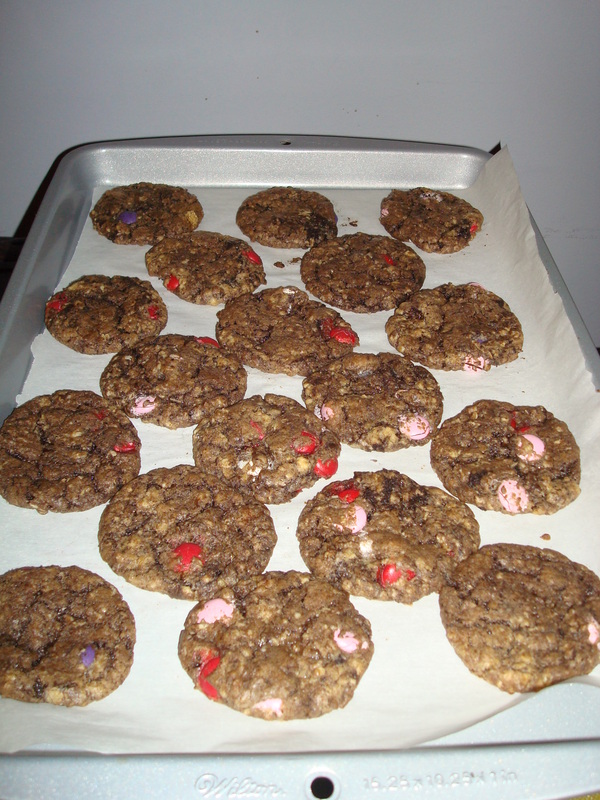 ), so the cookies are kind of in between the small-ish sized cookies I usually make, and bakery size. They’re, we’ll, medium size. If you like soft, chewy cookies, as I do, then you will like these! Also, the chocolate brownie melted into the batter a little bit and made the cookies extra chocolaty. 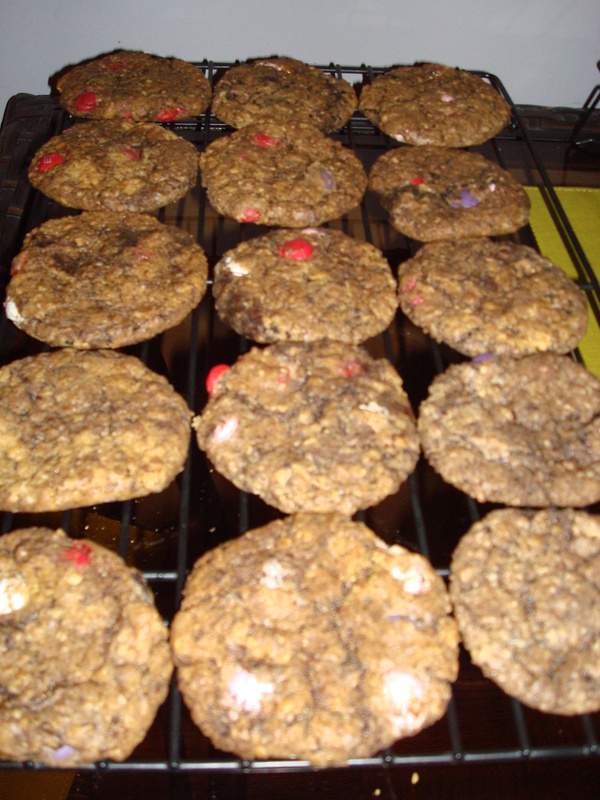 Recipe: Oatmeal M&M Cookies with Baileys Brownie Chunks! 4) Slowly add the flour mixture to the butter mixture. Once combined, add the oatmeal, brownies, and M&Ms.  Switch to stirring with a wooden spoon if the batter is too thick. 5) Scoop the cookie dough with a cookie scoop (or with tablespoons) onto the prepared baking sheets. Bake in the oven for about 10 minutes. Cool for a 2-3 minutes on the baking sheet, then remove them to a cooling rack. As always, make sure to try one warm!!! What are your favorite boozy treats?